Over the past two decades, we have delivered grant funding for the reduction of the country’s carbon footprint to more than 600,000 properties in partnership with Local Authorities, Social Housing Providers and Utilities. The successful delivery of an entire estate retrofit programme and Green Deal Communities EWI projects have added greatly to our experience. From both projects, we have developed good relationships with clients and funders. 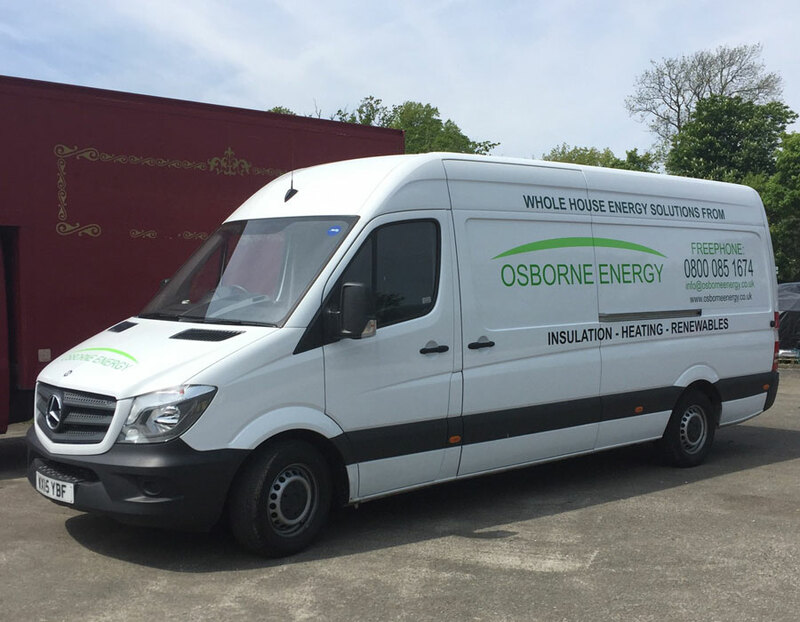 Osborne Energy’s in-house installation team provides energy efficiency measures to help its customers save money on their heating and electricity bills. Our ethos is one of quality and service, delivered on a sustainable basis through trusted partnerships. We will always put our customers first and ensure the individual’s needs inform our offering and decision making. As such we can deliver improvements on a property by property basis or provide area-based and largescale refurbishments. 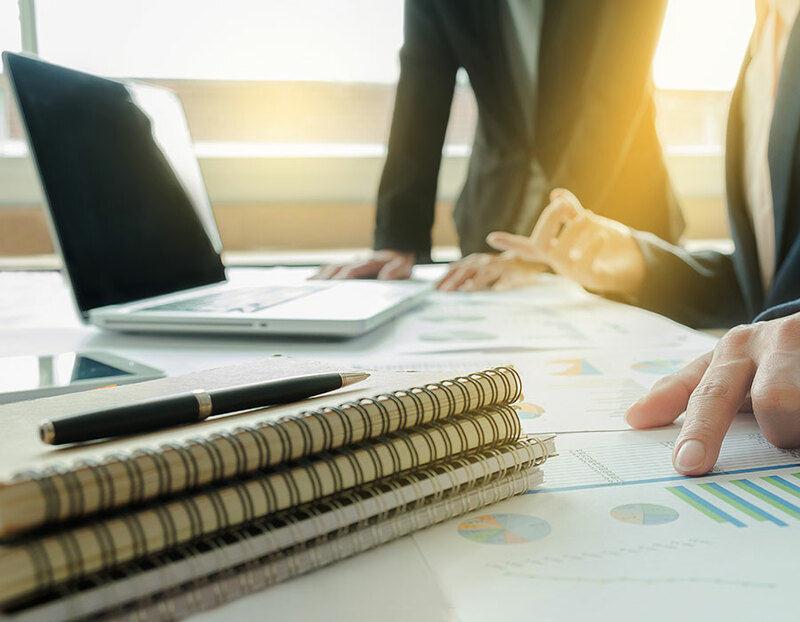 Our background in fund management, our relationships with councils and other social housing providers and our recent experience with more direct contract management mean that we can offer a wider and more complete range of services than ever before. If you are interested in our services, please get in touch. In line with the planned expansion of our installation division, we have various vacancies within this team. Please have a look at our current job listings. To everyone concerned in obtaining a lovely new boiler on my behalf: I would like to say a BIG thank you. Everyone was so kind and helpful and it was installed with the minimum of trouble to myself. I will be warm and wooly-free in the months ahead. Again, thank you all. I am writing to thank you so much for helping me once again with my plumbing problems. I can sleep much easier now with the knowledge that the kitchen radiator won’t burst and flood the kitchen and I can actually have the central heating on in the bathroom and my bedroom in the winter with no accompanying screaming noise. With many thanks for your kindness and patience over the months and help towards transforming my flat, so at last I can look forward to real warmth in the winter! Sincere good wishes to you both and all who’ve helped so much at Osborne Energy! I would like to thank you for the very professional manner Obsorne Energy carried out the insulation work on my home. Your team were very careful clean and did a superb job. The room in roof is now really warm all the time, we even have frost on the roof tiles which is the first time since we have been in the property. This also means our son is warm in the winter which is a huge relief to my ears! Thank you for the great job your company made of our loft insulation this morning. We were very impressed with the friendliness of the man who did the work and how tidy he was during the work and the lack of mess. If that’s how they are when they are just surveying, I can’t wait until they do the actual work! Dear Osborne Energy, Thank you so much for the grant fo me to have a new gas boiler as my very old boiler was not working and I was always cold which made my bones and back hurt and I was too cold to move around to do anything, I just slept a lot. But now with my new gas boiler, I am lovely and warm all the time, happier, in less pain and my motivation to move around and do things is much better, due to the heating and I can’t thank you enough for my new boiler and new lease of energy, at my age of 96 years. A big Thank You to John and your assistant Fred, for doing such a super job on fitting my new boiler. Absolutely thrilled with it. Plus wanted to say thank you to both you and Fred for your respect, kindness, cleaning up so well – also considering the size of the job done. I am overjoyed with John and Fred. They were friendly, professional and I can’t tell how overjoyed I can with this service. Thank you very much. Copyright 2017 | Osborne Energy Ltd.